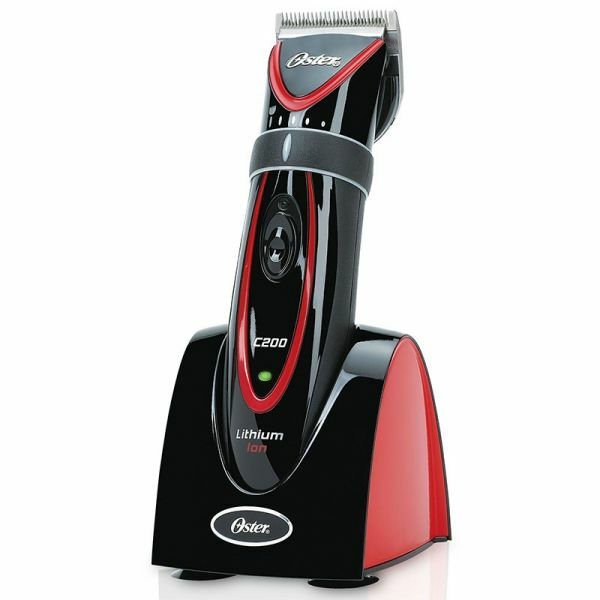 Stylish and powerful clipper with Li-Ion battery and removable, adjustable blade. • Professional cord/cordless lightweight rechargeable clipper. 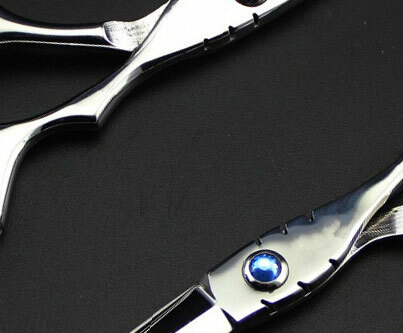 • Powerful rotary motor cuts through wet or dry hair. 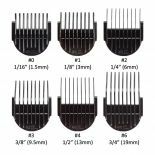 • Long lasting lithium ion battery with up to 2 hours of use (1 hour charge time). 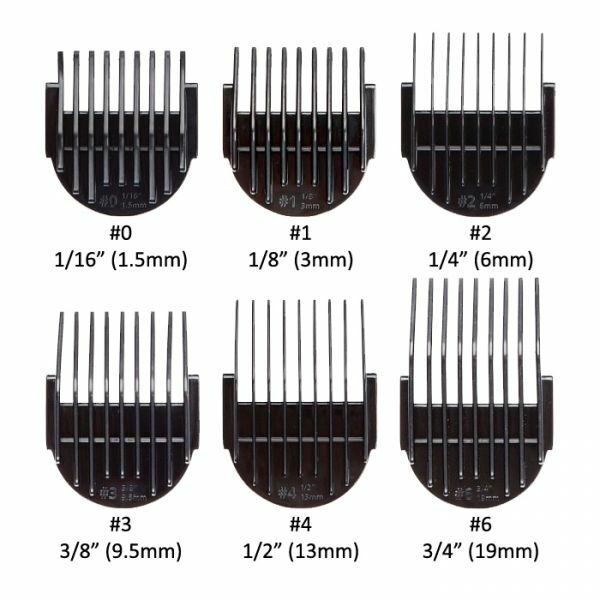 • Easy to use adjustable ring for changing blade length (5 different cutting lengths 0.5mm-2.6mm without comb attachments). • Green LED light changes to red when the clipper needs recharging. 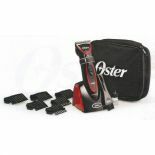 • Detachable blade system makes cleaning and maintainence easy.